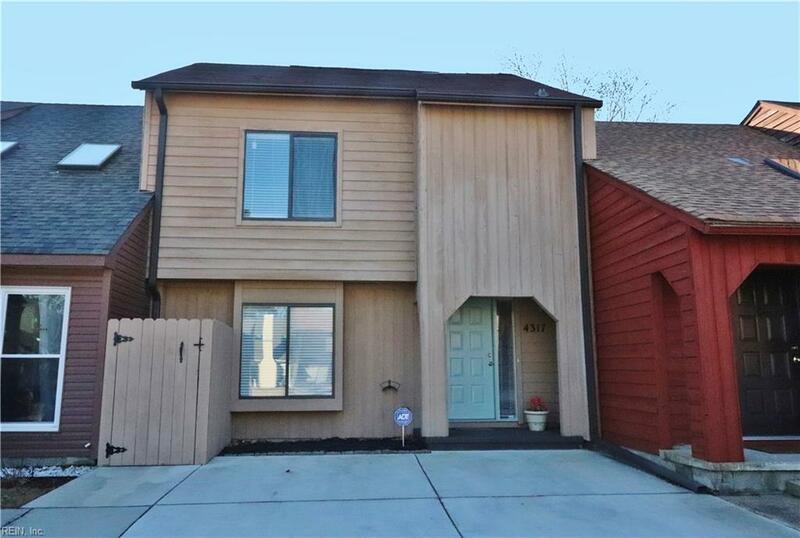 Come see this adorable NO FEE townhouse located off S Independence. New concrete driveway holds four cars! This well-kept home has so many great features. Freshly painted kitchen cabinets and bathroom vanity give a nice updated feel to the home. 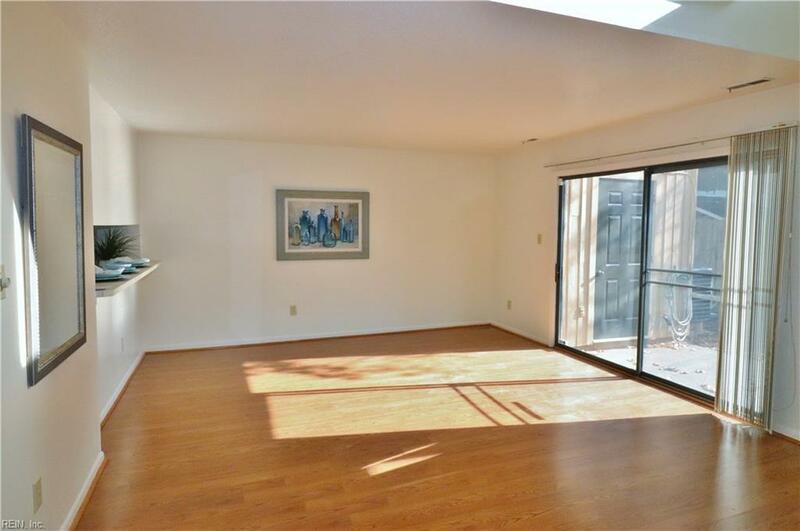 Pretty wood laminate floors on first level and newer carpet upstairs. 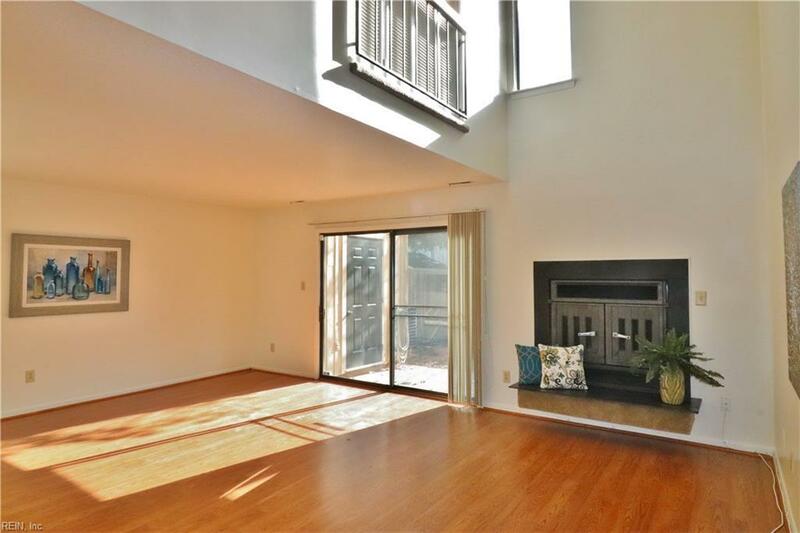 Family room and bedrooms all have vaulted ceilings, making the home fell so spacious. 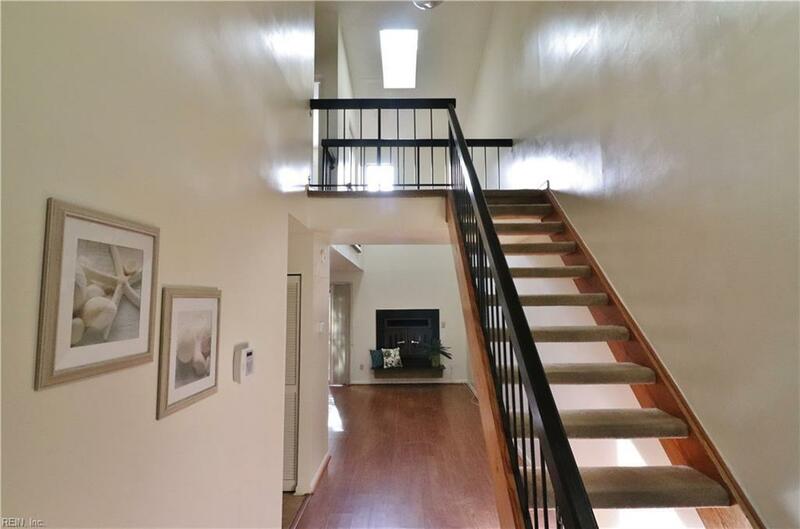 You will love the fireplace w/ wood stove insert and the good-sized fenced backyard with shed. Other features include upgraded blinds, a walk-in cedar closet, security system, satellite dish, new trash can enclosure and more! The attic has been upgraded with a NASA developed Radiant Guard shield that has been installed over the fiberglass insulation to keep the home warmer in winter and colder in summer. Lower utility bills! You will love this immaculate home - come take a look!